They’re eating my vegetables. They’re eating my cows. They’re eating us. Just like clockwork, every summer I find myself spending an inordinate amount of time battling bugs. 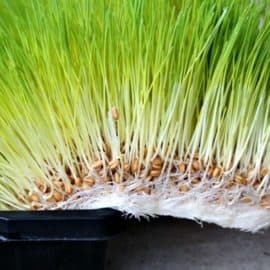 My homemade bug sprays work impressively well (get my cheat sheet below! ), however, you can’t ever really expect to avoid all the bites… That’s where today’s recipe is pretty darn handy. Mix up a batch of these easy-to-transport tubes and take them with you on all those bug-filled summer adventures. First off, it is a necessity your slow cooker have a ‘warm’ setting on it. Most cookers have a ‘low’ setting, but they are still too hot. We want to gently heat the herbs and oil, and if they become too hot, it will fry the herbs and leave you with an unpleasant result. If you don’t have a slow cooker with a ‘warm’ setting, opt for another method of infusion instead, or just skip the herbs and use plain coconut oil. Fill a small canning jar (I used half-pint size) half-way full with dried herbs. 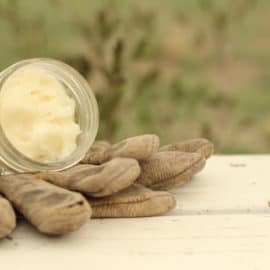 My favorite herb options for this recipe are calendula, comfrey, chamomile, or plantain, as they all carry anti-itch or skin-soothing properties. I also prefer dried herbs, as they don’t contain the moisture of fresh herbs, which reduces the possibility of spoilage in the final product. Melt the coconut oil, and pour it over the dried herbs until it covers them by at least several inches (more is fine, too). Place the lids on the jars. Place a towel in the bottom of your crockpot, place the jars on the towel. 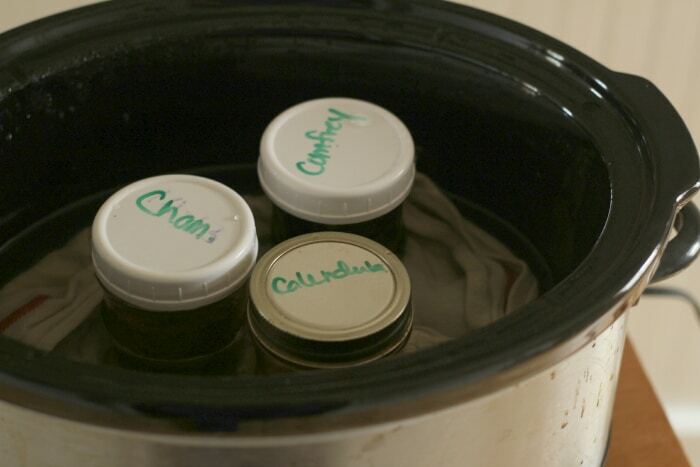 Add water to the crockpot until it comes about halfway up the sides of the jars. Set the slow cooker on the “warm” setting and allow it to sit for 12-24 hours. Strain the oil using a fine-mesh strainer, discard the herbs, and store the infused oil in a cool, dark place. Using a double boiler (like this one), slowly melt the coconut oil and beeswax. If you don’t have a double boiler, simply use an oven-safe container to hold the wax/oil and place it in a small saucepan of water. An old tin can works great for this, especially since it can be tough to clean the beeswax off your regular kitchen utensils. It shouldn’t take long to melt the beeswax, and I usually pull it off the oven as soon as it’s melted all the way. No need to let it simmer or get too hot. Allow the beeswax/coconut oil mixture to cool slightly, then mix in the essential oils. Pour the mixture into empty chapstick tubes. If you don’t have chapstick tubes handy, a small tin or ointment container will work just fine too. Allow the tubes to harden, label, and directly apply as needed to any annoying mosquito bites or insect bites you may be dealing with. 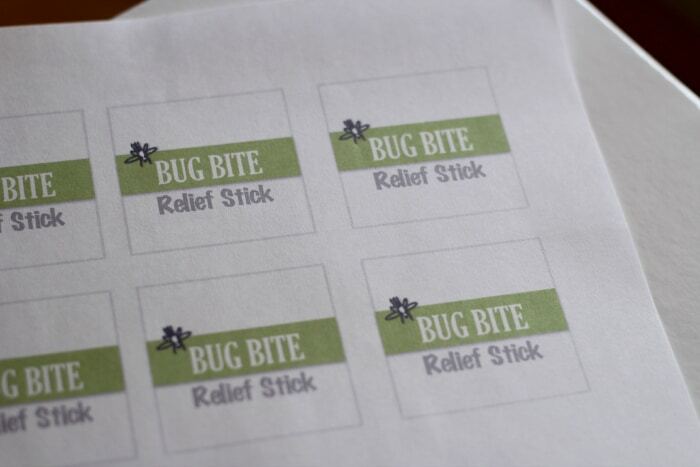 Download and print my FREE bug bite relief stick labels here. 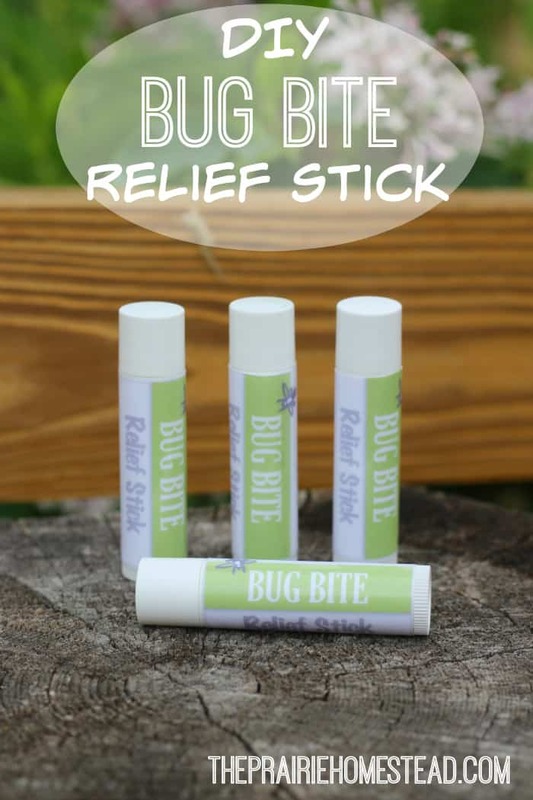 I love these bug bite relief tubes as they are handy to pop into a backpack, beach bag, or purse. However, avoid leaving them in a hot car for a prolonged period, as they may soften and melt a bit. Lavender and peppermint essential oils are an important part of this recipe as they both contain skin-soothing properties. However, feel free to play around with other essential oil combinations. Frankincense, melaleuca (tea tree), patchouli, and/or roman chamomile are also good choices. Wondering what do to with your leftover herbal-infused coconut oil? 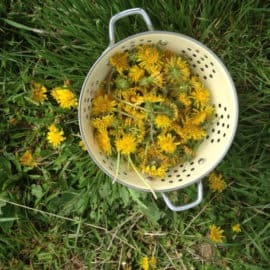 Use it to make my homemade udder balm recipe or my homemade hand cream recipe. Mix all ingredients together in the roller bottle. Apply as needed. Soo perfect. Also, deodorant is a very effective repellent AND anti-itch! We have BAD chiggers her in Texas and it helps the little ones both to sleep better and not scratch in, well, unseemly ways in public…. Good to know– I hadn’t thought of that! Why do you use as much essential oil in the 2t of liquid oil as you do in the 5T of coconut oil? Or I guess my question is better phrased: why do you use so little EO in the tubes with the coconut oil and beeswax? In general, it is recommended that most EOs should be used at about 5% concentration (so about 5 drops per tsp of carrier), so that’s a really low concentration of oils in the sticks. Is the lower concentration effective? Does using more EO affect how they set? Desperately needing to make this up for my 9 year old who is scratching like crazy! I used the lower concentration in the sticks b/c the herbal infused oil also carries some benefit. However, you can absolutely increase the amounts of EOs if you wish. Also, I personally will use higher concentrations at times, but when I create recipes for the general public, I tend to err on the more conservative side. A bit off topic…but not really. 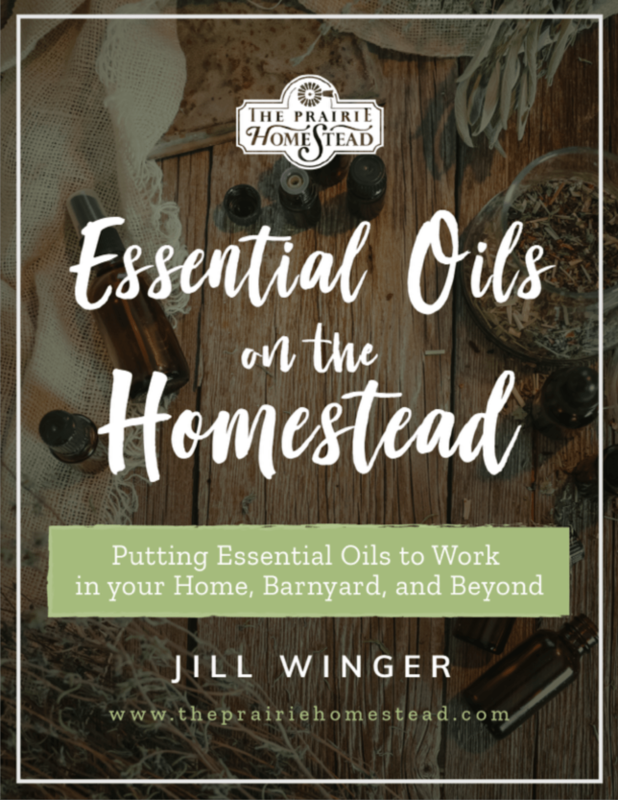 Have you ever posted (or thought of posting) a general list of common necessities for the DIY homesteader? 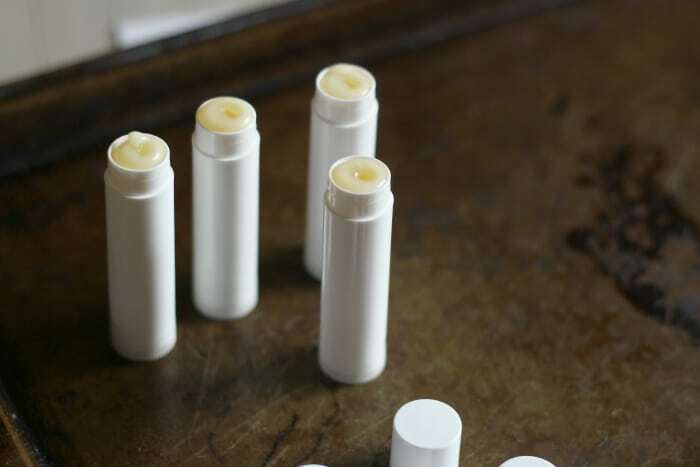 Like, I see you post lots of DIY things (cleaners, healthy helpers, and the like) and it appears as though you always have the ingredients on hand (like these lip balm tubes, or specific dried herbs). Do you have a home remedies “staples” list you use when replenishing your supplies? Some blogs list pantry staples for cooking and baking…how ’bout home remedies and DIY cleaning/home/health care staples list? Just wondering? I’ve been using citronella essential oil as a natural bug repellent…I’m just not sure how well it works. Do I need to put the bug repellent on all exposed parts of my skin? Or will the scent keep the bugs away from me? Yes, those things are nasty. 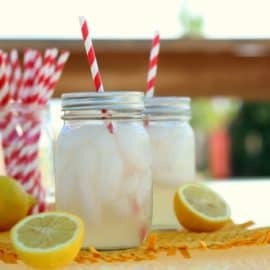 I haven’t dealt with a bite in a long time, but if I were to have a bit right now, I’d probably use lavender or peppermint essential oil in it, or the cleansing blend I have. The absolute best relief from fire ant bites for me is to immediately take a q-tip dipped in bleach and dot the ant bite with a tiny amount of bleach…instant relief with no more problems from that spot…totally arrests the sting as well as the inflammation. Don’t know if it will work for your ants but it sure works for ours. Charcoal is the cure for fire ants after washing with soap to remove the oil. Mix charcoal powder with a little water and dab on. Cover with a bandaid if you want. It adsorbs the poison. 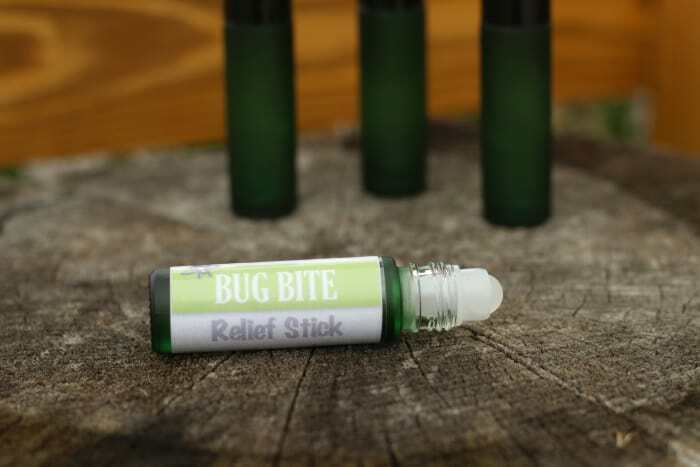 I find that tea tree oil works great on mosquito bites so I can’t wait to try this stick with it. 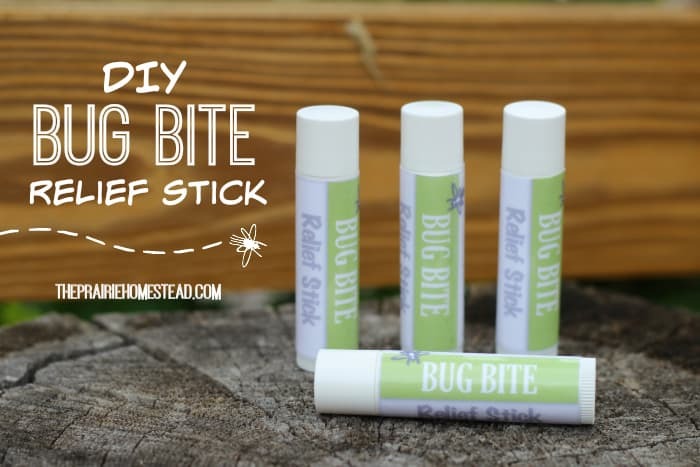 I am allergic(severely) to coconut, so what can I use in place of the coconut oil in the bug relief stick, or isn’t there anything? Hmmm… maybe cocoa butter or shea butter instead? Great information, including where to buy the bees was, etc. Do you have a recipe for getting rid of spiders? I’m constantly fighting cobwebs in the summer. Mostly fro Daddy Longlegs. Spiders don’t like peppermint…. I always had a problem with large webs all over, so now, In the spring when I wash my windows, I put a bit of peppermint oil on the sill and it seems to deter them. 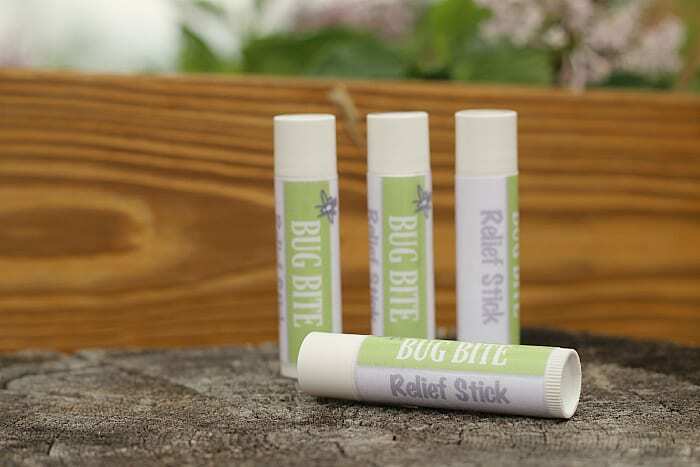 Are these relief sticks save to use as chap stick…. I am wondering how long the herbal infused coconut oil stores for? Do you put the lid of the crockpot on to keep the towel from drying out? I have made a salve before however my crockpot did not have a warm setting so left the lid off & on low to keep it from boiling which worked well. Now I have a new crockpot & wanted to double check my instincts. Thank you!